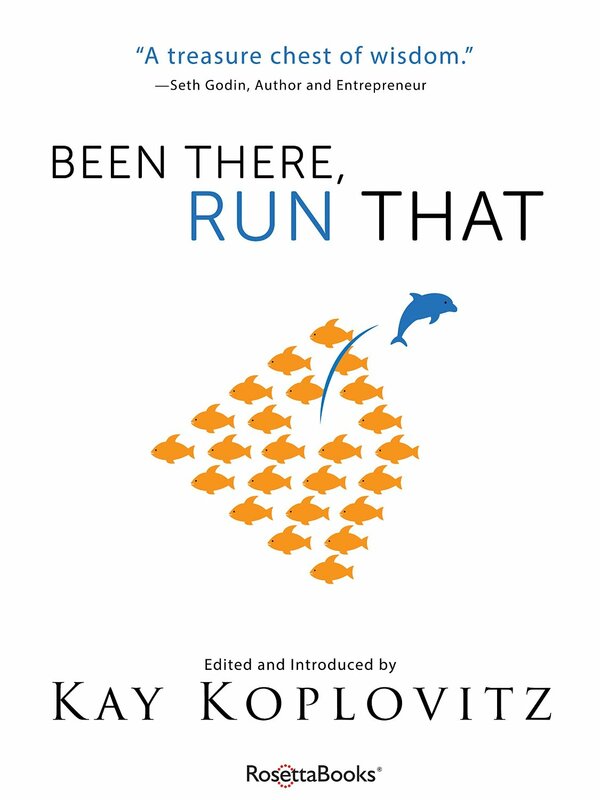 Kay Koplovitz, the founder of USA Networks, SyFy channel, and of course, Springboard Enterprises has produced an anthology book of essays by Springboard alumna, including yours truly. I highly recommend that you buy and read it. Heck, buy several and give them to your business friends!